The pretty coastal town of Candelaria is kicking off Carnaval this year by hosting the much anticipated regional murgas show - a form of Latin-American popular musical theatre. Other highlights of carnaval include a drag Gala and a grand parade. 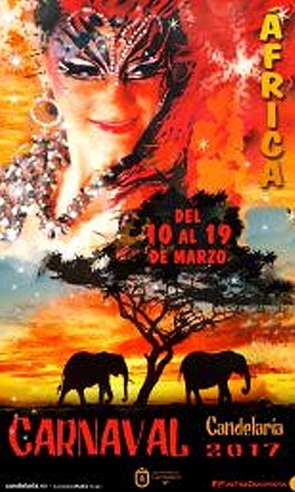 The council have anounced that this years theme is Africa.